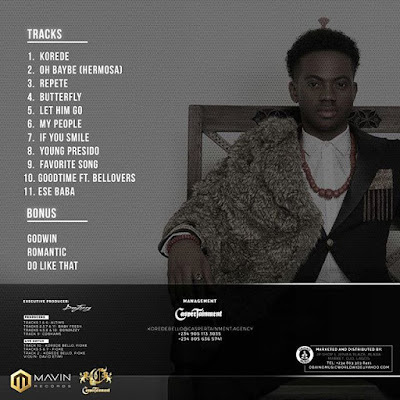 The Supreme Mavin Dynasty is proud to present the official track list for the debut album of the mega superstar @KoredeBello. Album is called #Belloved and drops today #Mavin #Bellovers. 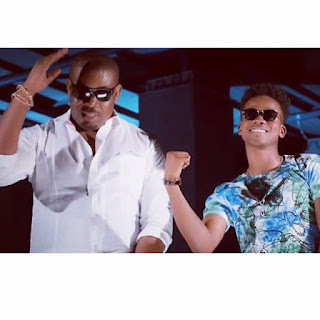 Visit @mavinsrecord or koredeBello to grab your copy now.